For those who've never heard of this, it was one of the very first services by which you could download and play games at home by using a credit card and downloading the games into the MASTER MODULE that plugged into your Atari 2600 like a huge Supercharger! 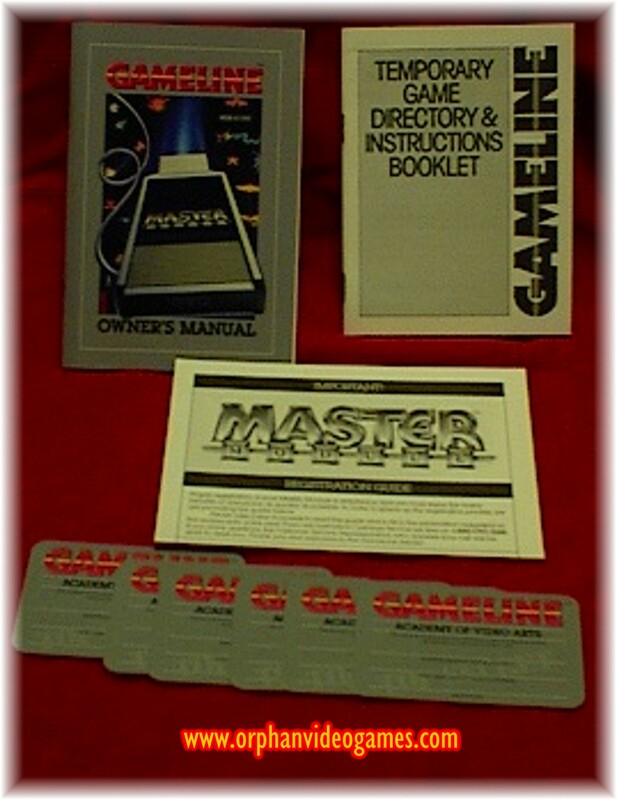 The Master Module actually has expanded memory and menus and title screens that will work and appear on your Atari 2600 even though the service itself is no longer active. When it was in operation, the service offered many rare and unusual games available for play on your Atari 2600, including SAVE THE WHALES. If you ever wanted something REALLY rare and different for your Atari 2600 Collection that hardly ANYONE else has, here is your chance!! 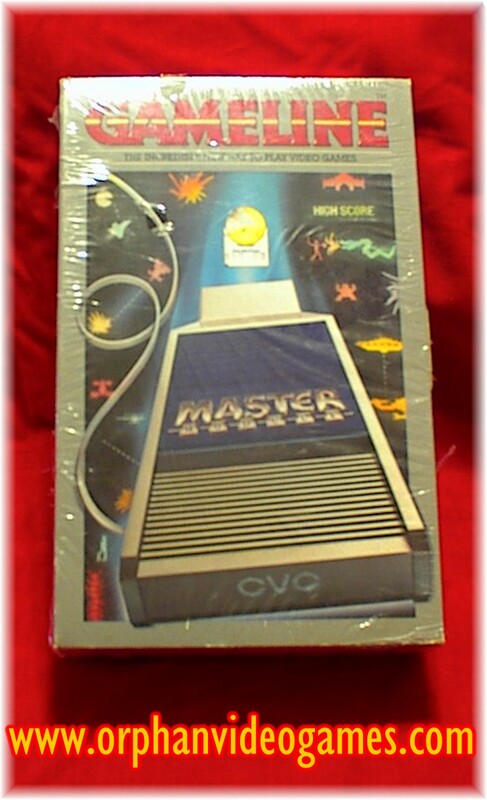 This was one of the rarest things ever produced for the Atari 2600, and it had very limited distribution. This is many years old, yet it's still in Super Excellent MINT Condition! It was VERY difficult to find this one even when it came out all those years ago, and it's nearly IMPOSSIBLE to locate now, not to mention ones that are still in STORE-NEW CONDITION INSIDE THE BOX like THIS one is! AND It's GUARANTEED TO WORK!! Own a TRUE piece of Video Game History! NO MORE OF THESE HAVE EVER BEEN MADE SINCE, NOR EVER WILL BE AGAIN! Complete unopened Gameline System , Still Sealed ................................. SOLD !